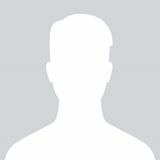 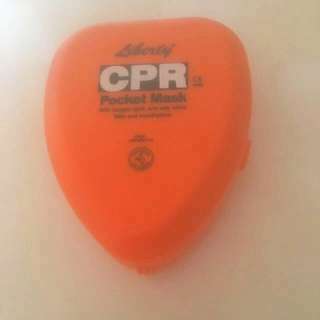 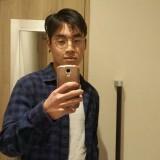 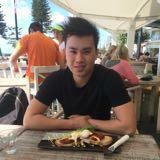 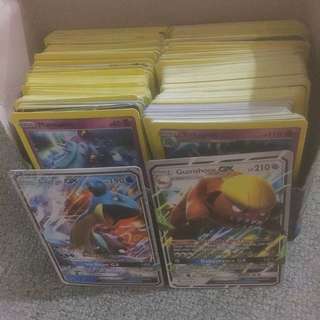 jay28xd Great seller to deal with! 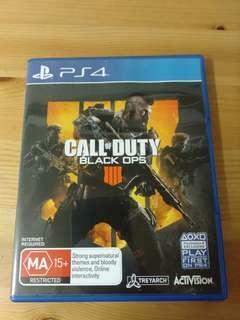 Selling Call of Duty Black Ops 4 IIII (PS4) brand new for $40 neg. 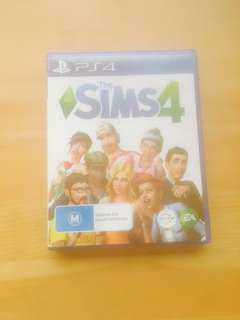 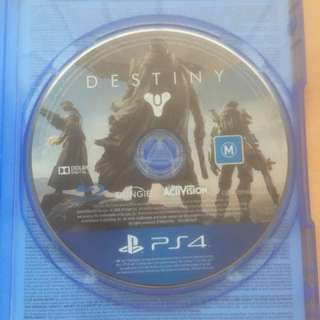 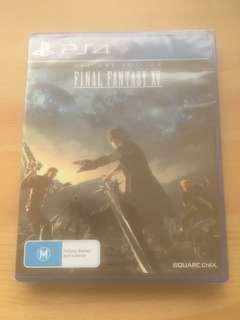 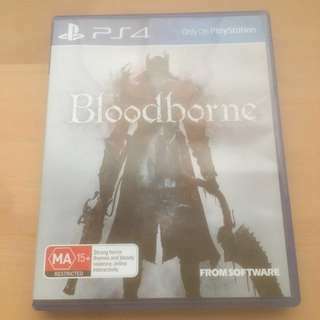 Selling Destiny - PS4 Game for $5. 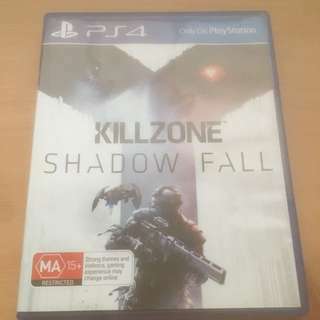 Selling Killzone: Shadow Fall - PS4 Game for $10 neg. 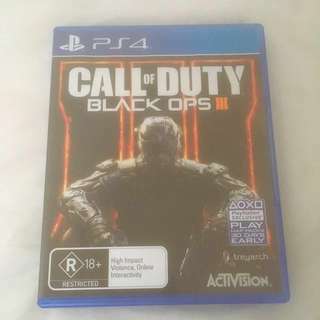 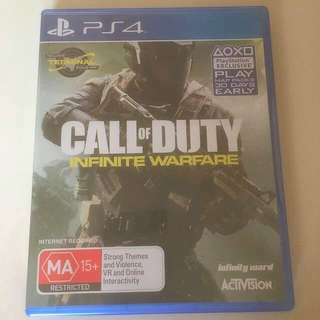 Selling Call of Duty Black Ops 3 - PS4 Game brand new for $30 negotiable. 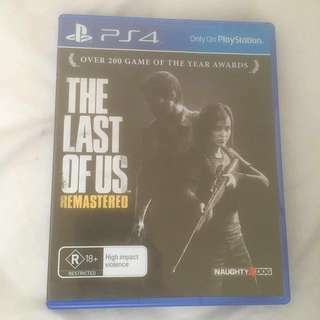 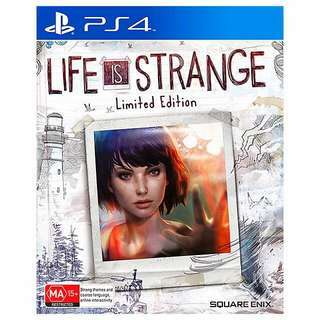 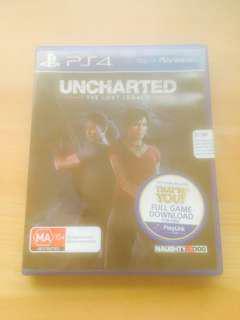 Selling The Last Of Us Remastered - PS4 Game brand new for $25. 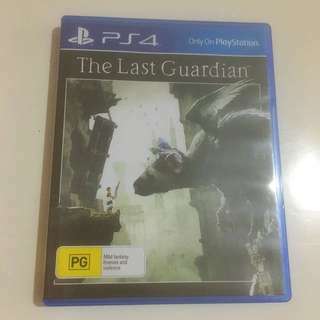 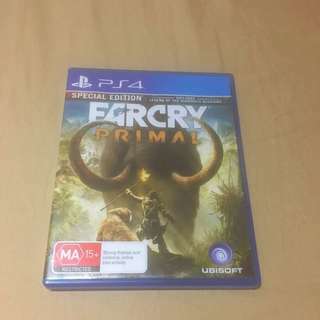 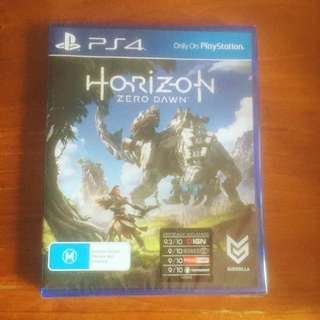 Selling The Last Guardian - PS4 Game brand new for $30 negotiable. 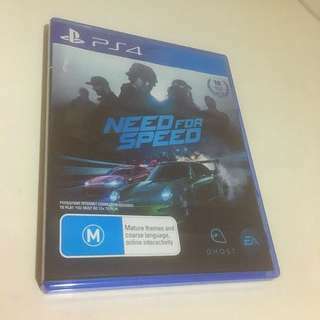 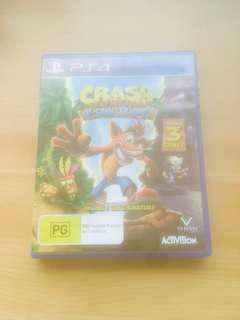 Selling Need for Speed - PS4 Game brand new for $25 negotiable.